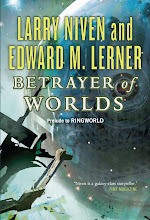 Last week, in InterstellarNet: Enigma -- a mystery (starts to be) revealed, I announced the first installment of a new InterstellarNet adventure. Part One of the serial is "The Matthews Conundrum." 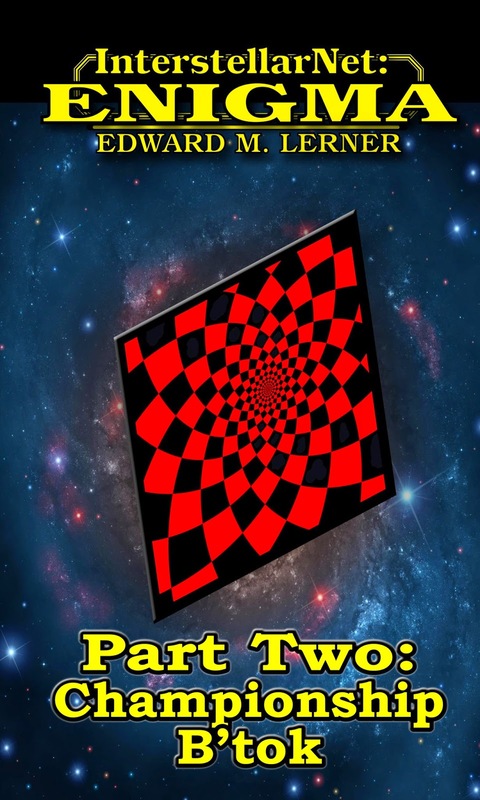 Today I'm happy to report that Part Two of the serial is also released to all three major ebook venues: Amazon/Kindle, BN/Nook/ePub, and iTunes. Firh Glithwah, leader of the Hunter clan Arblen Ems, schemes to liberate her people from two decades of ignominious internment and isolation on a remote moon of Uranus. She will have her vengeance against the clan’s human oppressors. 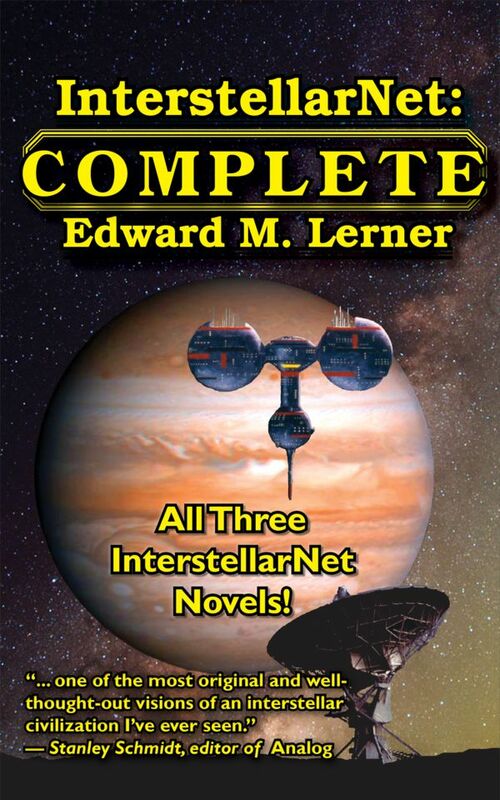 "Edward M. Lerner’s InterstellarNet: Enigma is an engaging, intellectually stimulating science fiction novel spanning cosmic time that tackles a puzzle fundamental to the series. Science and logic dominate the narrative in a way they do all too rarely in the field these days. 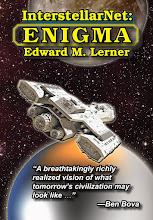 Chock full of aliens, spaceships, killer robots, artificial intelligences, InterstellarNet: Enigma does not shy away from action when the story calls for it, representing a satisfying balance of thought and deed. 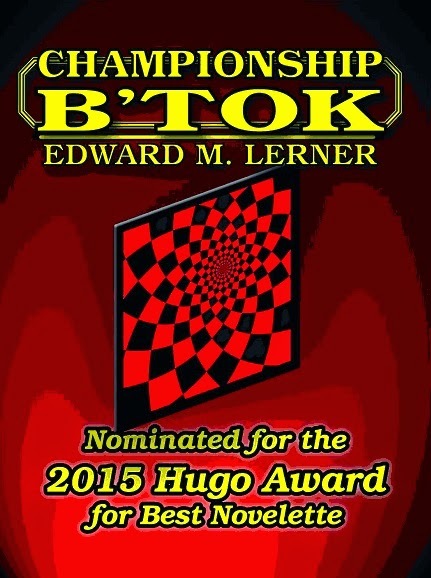 This is quality science fiction." Besides having great SF chops, Mike is an astronomer on faculty at the University of Wyoming.